Crackerjack Industries provides Bins and bin lifters for a wide range of commercial, industrial and residential uses. Established in 2000, Crackerjack specialises in offering high quality made waste equipment with expert advice and high service levels. 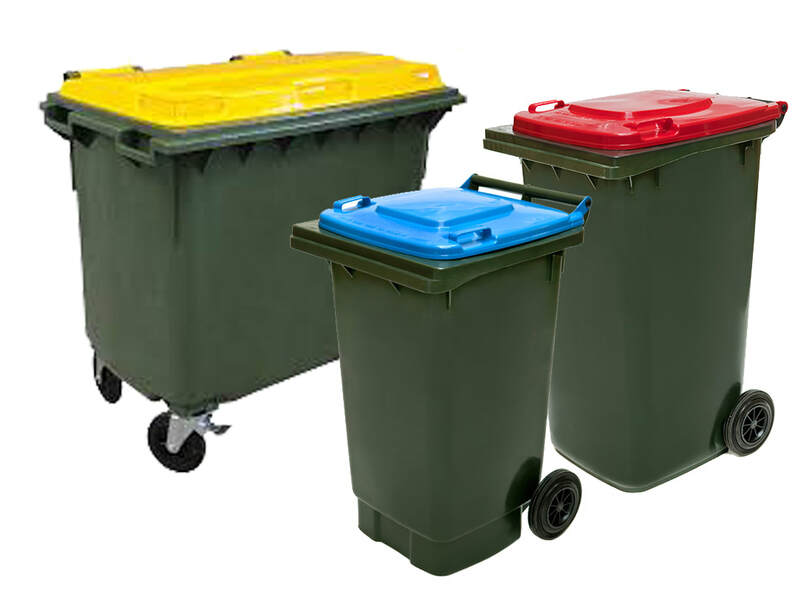 More commonly referred to as ‘Wheelie Bins” we offer a range of Mobile Garbage Bins (MGB) in both 2 wheel and 4 wheel designs. Available in 80L, 120L, 240L, 660L & 1100L capacity. Our bins are available for immediate online purchase and delivery. I love a deal. Notify me of Special Offers as they become available!